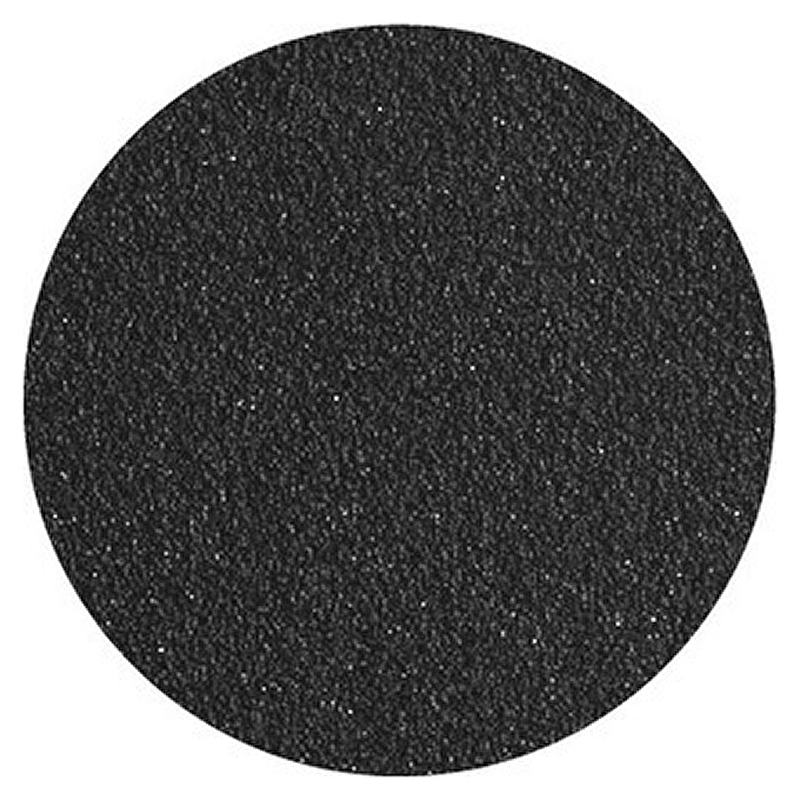 Liquorice is the darkest colour on Fermobs palette, but must be used wisely! 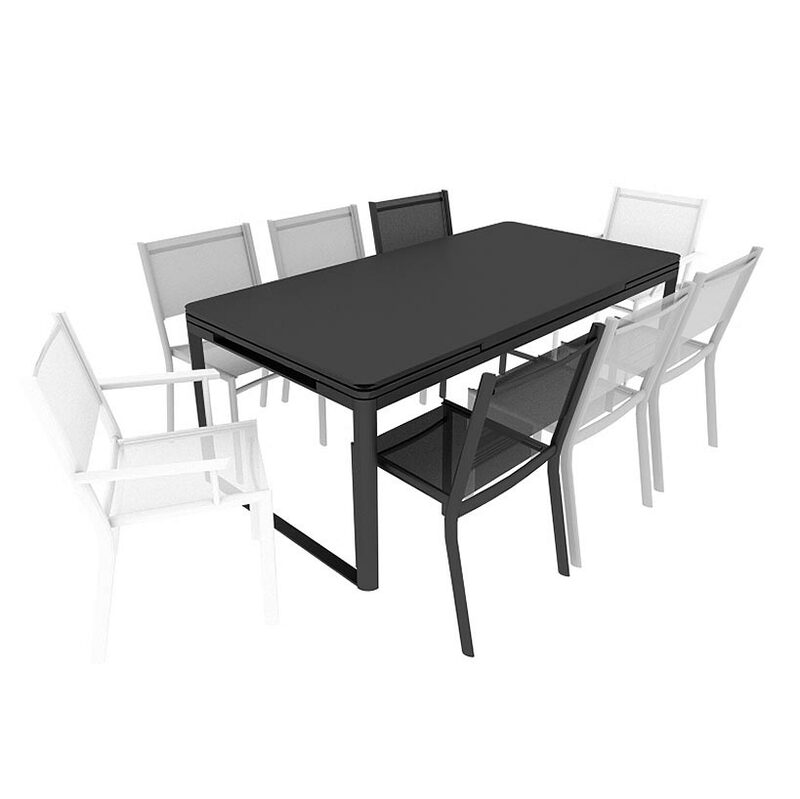 It’s got a matt, textured appearance and suits only the most modern of furniture. 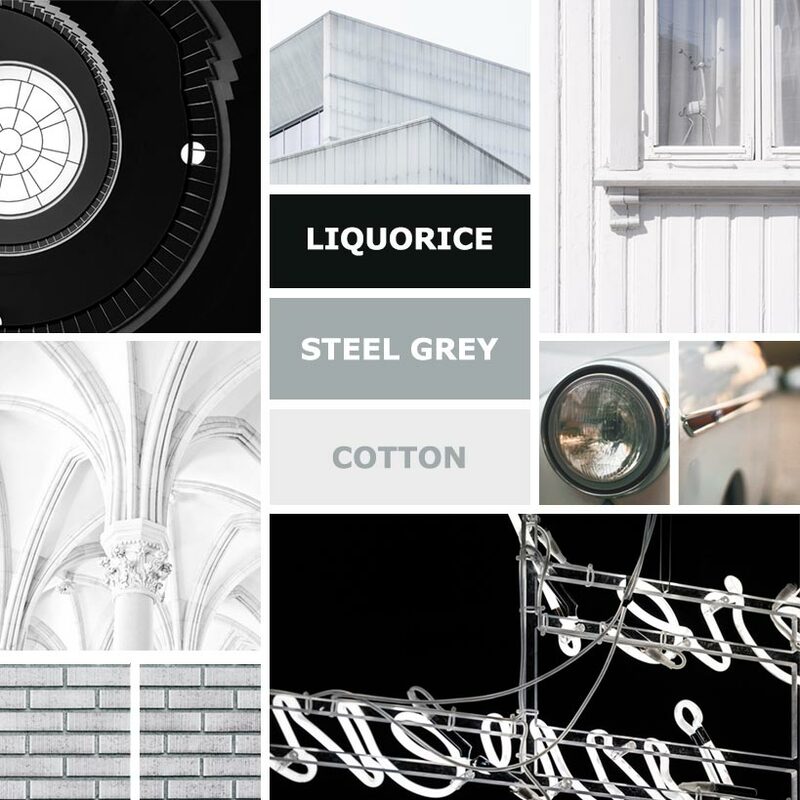 Sticking with the modern, chic vibe we’ve teamed Liquorice with metallic Steel Grey and crisp Cotton White for a monochrome vibe. 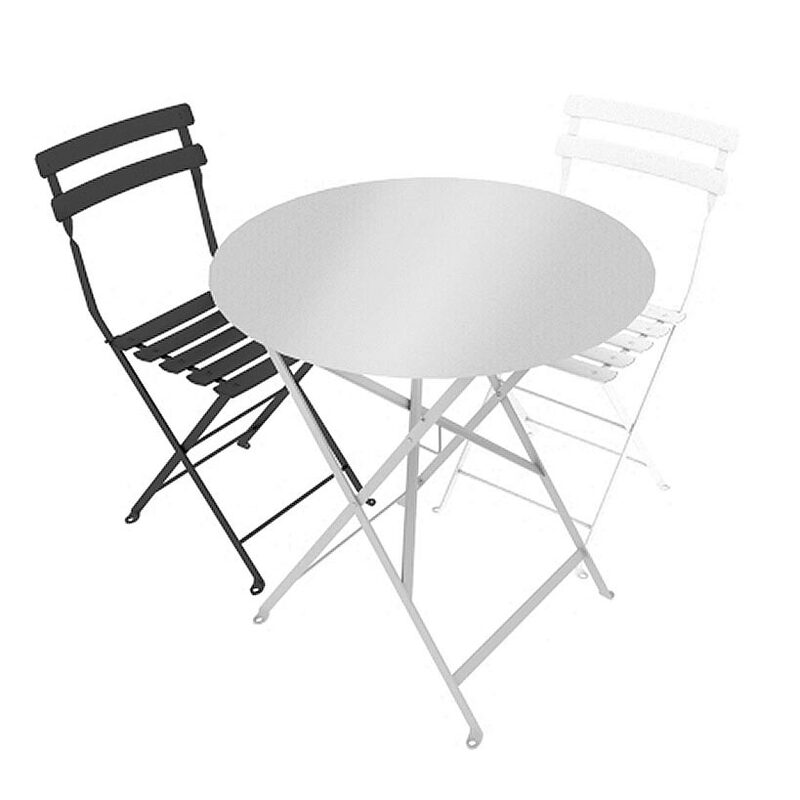 In a collection, we would use this palette in a dining space - try a Biarritz Table with Costa Chairs. 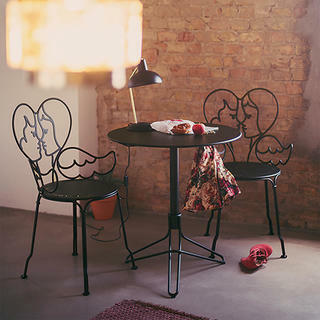 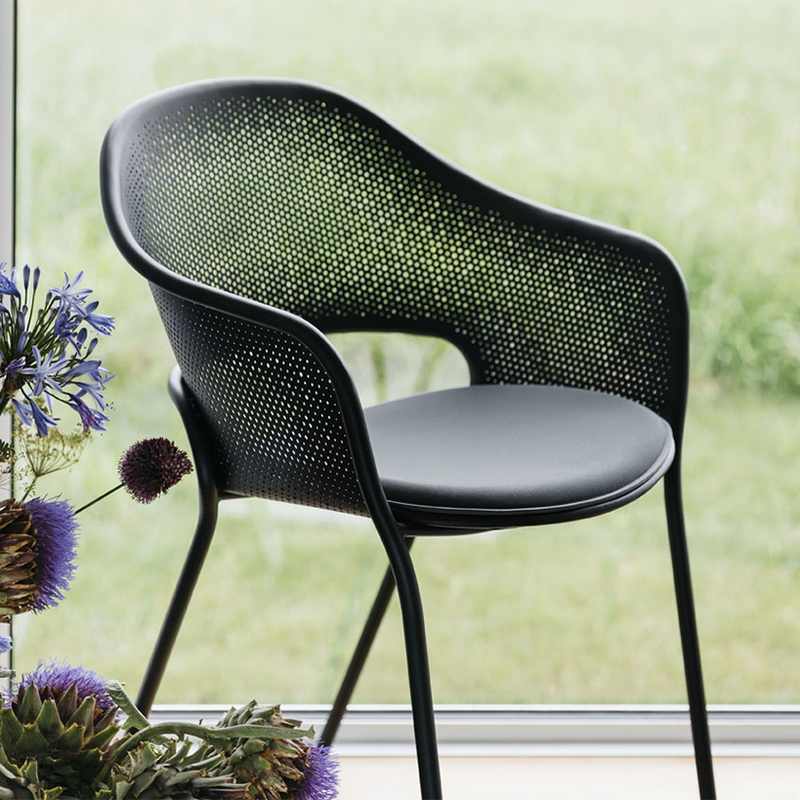 As a standalone colour, our favourite piece for Liquorice would be the Kate Chair, with its quirky edgy design.